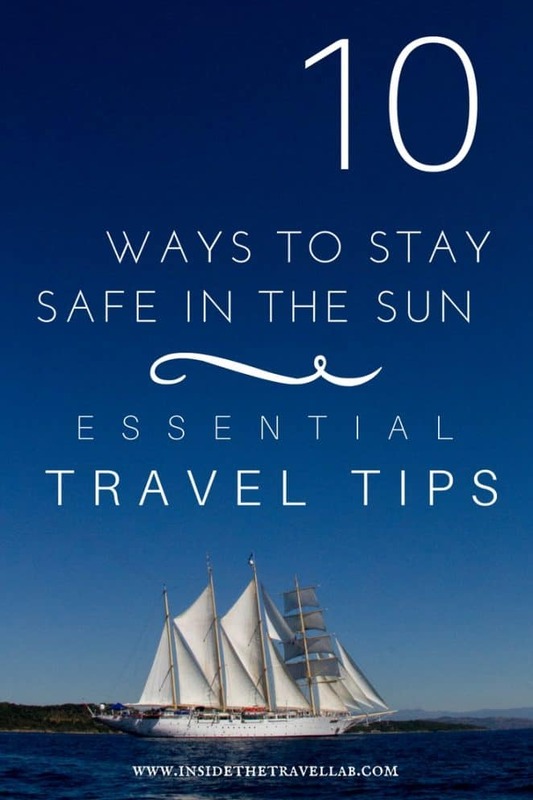 Let's face it, we'd all like to know how to avoid sunburn, wherever we are in the world. Even blustery Britain excels in stealth sunburn moments, leaving the unsuspecting in stinging need of some sunburn relief. But, responsible as they are (or else I wouldn't work with them,) they also want to make sure we don't get sunburnt in the first place. Sunburn, as we all well know, contributes to skin cancer, wrinkles and it just plain hurts. So here are ten tips, with a mix from them and from me, to help you avoid sunburn. Sunscreen After Swim. Every Single Time. 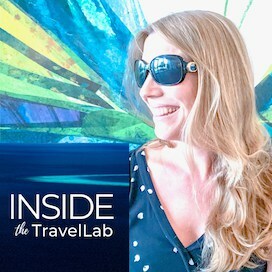 2 - Pay particular attention when on the sand - it can act as a mirror and increase reflected radiation by up to 17 %. Obviously, think about the sand on the beach but don't forget that sand in the desert is just as potent too. 3 - Try to avoid being out in bright sunlight between the hours of 11 and 3. Think of them as the peak burning hours, not tanning times. 4 - Cover up with clothes but remember that loose weave items and even thin white linen can let the sun's rays through. Also, from personal experience, pay particular attention to lotioning up the areas around necklines and sleeves - those clothes do slip and slide around quite often during the day. 5 - Clouds are not your friends. According to Soleve, 30-40% of UV will still penetrate through cloud cover. So, still stick with your hat, shades, clothes, and cream routine even if it's cloudy. 6 - Swimming is great for the heart but sloppy for the skin. Or in other words, 85% of suncream protection is gone by the time you've emerged from your dip and towelled yourself dry. Reapply. Regularly - as in after every time you get out. Yes, it's annoying. But not as annoying as sunburn. 8 - Keep babies under six months old out of direct sunlight. Please do. You can buy a handy Snooze Shade that goes over prams. It's made of a breathable fabric with a little zip so you can check on them without waking them up. Game changer. 9 - Deal with sunburn properly. First of all, keep the burnt skin out of the sun until it has fully recovered. Second of all, review your suncare strategy - something has gone wrong and you need to adapt before it happens again. Thirdly, consider Soleve Sunburn Relief as part of your holiday first aid kit. * Soleve combines the painkiller ibuprofen with rehydrating emollient isopropyl myristate to soothe and rehydrate your sore skin. It's the only licensed product for sunburn and is available over the counter for over 12s only. 10 - Expect the worst and pack a travel-size bottle of sunscreen in your hand luggage if you're heading somewhere really hot. Then, should the worst happen and you do actually lose your luggage, you won't need to add being sunburnt to your list of holiday woes. Perhaps the most obvious move is to slap on the sun cream. But to do that you have to have some with you! We often get caught out in the UK when the sun suddenly comes out to play – sitting in the park at lunch, going for a stroll or reading a good book, we don’t realise we are actually putting ourselves at risk of the sun’s harmful rays – even when it is behind a cloud! Decant some sun cream into a smaller bottle to pop in your bag, your desk drawer or in the car. It’s easy to remember to apply sun cream before you head out for a day in the sun but is also easy to forget to reapply through-out the day. Set a timer or a reminder on your phone to reapply – the British Association of Dermatologists recommends that sunscreen is reapplied liberally ever couple of hours1. Remember to reapply immediately if you have been swimming, playing sports or towel drying. 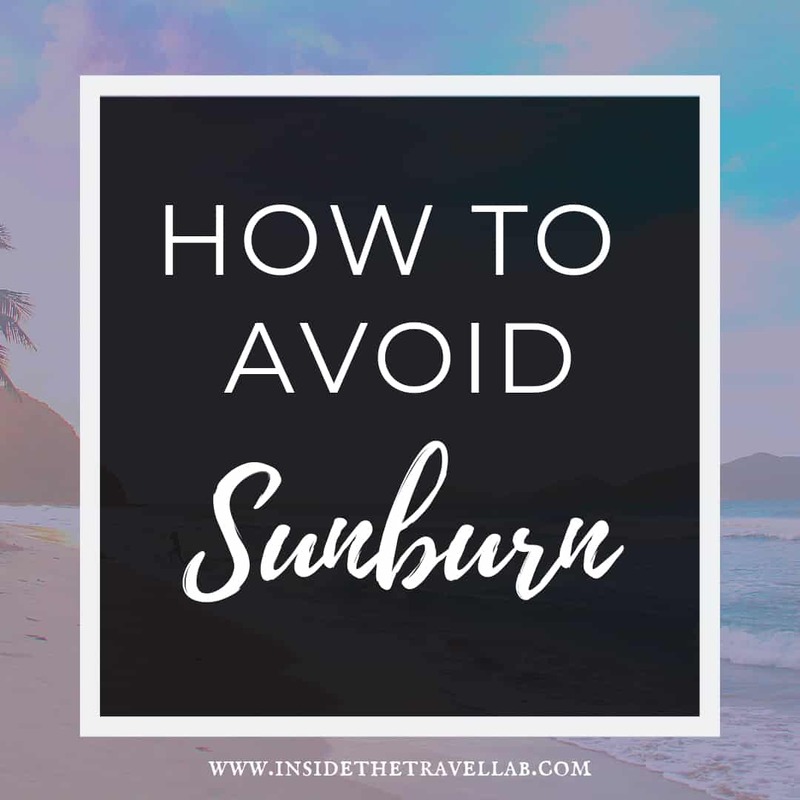 We all do our best to avoid sunburn, but it is inevitable that at some point people are going to experience a degree of sunburn, from a slightly red face to full on sore to touch or move sunburn. To take the sting out of mild to moderate sunburnt skin try Soleve sunburn relief. It’s the only licensed medicine of its kind to combine the painkilling power of ibuprofen with a soothing moisturiser to rehydrate the skin. Do you have any sun safety tips? Share them in the comments below. Soleve Sunburn Relief is an over the counter medicine available in the UK from Boots and Sainsbury’s nationwide. So, if you are planning a trip abroad, consider packing it in your travel first aid kit just in case. Suitable for adults and children aged twelve years and over. *Disclosure – this article is sponsored by Soleve. However, as ever, as always I kept the right to write what I like. Otherwise, what’s the point? Also, while I do have a medical background, this post obviously can’t count as individual medical advice – so please don’t treat it that way. Check with your doctor or pharmacist if you have any concerns over the ingredients – there are a few circumstances where you shouldn’t use this product. I’m happy that most foundations have SPF! Yes, me too! And that a lot of daily moisturisers have it as well. Sunburn isn’t but Sun Tan is in….